She is tiny! That’s what comes to anyone’s mind when they think of Tinkerbell. This is also why some of my best friends back at home call me Tinkerbell. I’m tiny. Little do they know that Tinkerbell herself, has had some influence on me over the past few years. I grew up being a fan of Peter Pan. 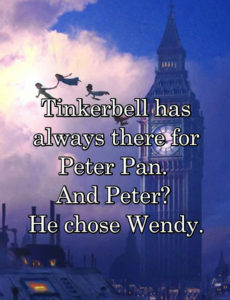 As a child when I watched Disney’s cartoon I fell in love with Peter Pan. When the movie was released in 2003, I enjoyed tremendously watching the budding romance between Peter and Wendy. However, looking back as an adult it was not the main characters of the story that inspired me to make many life choices but it was Tinkerbell, a side character who was ignored by the mains and possibly irritated the viewers in many ways. I beg to differ. Here are a few things I learnt from her. Tinkerbell taught me that friendship goes beyond love. 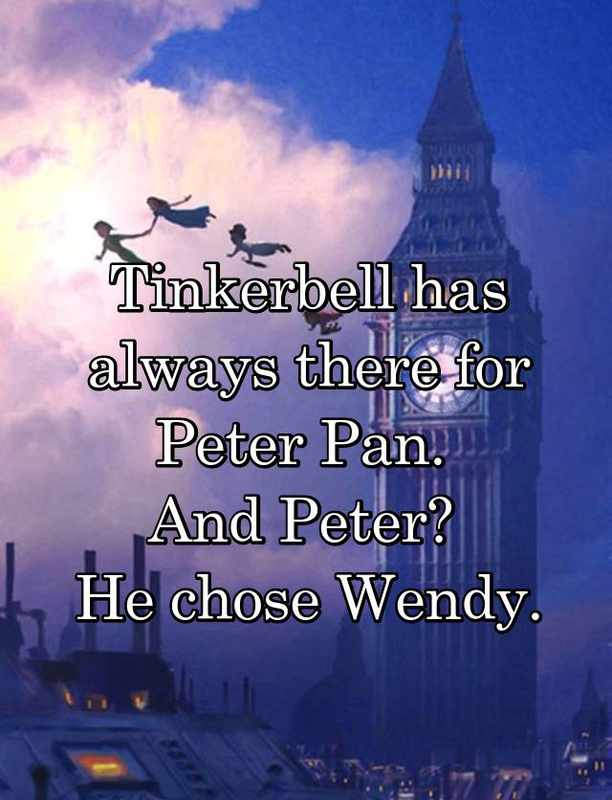 As Peter’s best friend she had been there for him all his life, even when he chose Wendy over her. Tinkerbell taught me that making a decision when you are hurt or angry can make you vulnerable and there is a 99.99% chance that the decision you made is wrong. This was what resulted her in not only falling into Hook’s trap, but also in betraying her best friend. Tinkerbell taught me that repentance can fix bad decisions and also that they need to be fixed at any cost, thus resulting her in coming back to warn Peter. Tinkerbell taught me that if you truly love someone that person is more valuable than life itself. She died for him. Tinkerbell taught me that a little bit of faith goes a long way. She rose through the ashes just because her best friend believed in her. Tinkerbell taught me that no matter how small you are you can be sharp and fierce. She battled alongside Peter. Tinkerbell taught me that if you truly love someone you will do anything for their happiness, even if it makes you sad. She helped Peter rescue Wendy. 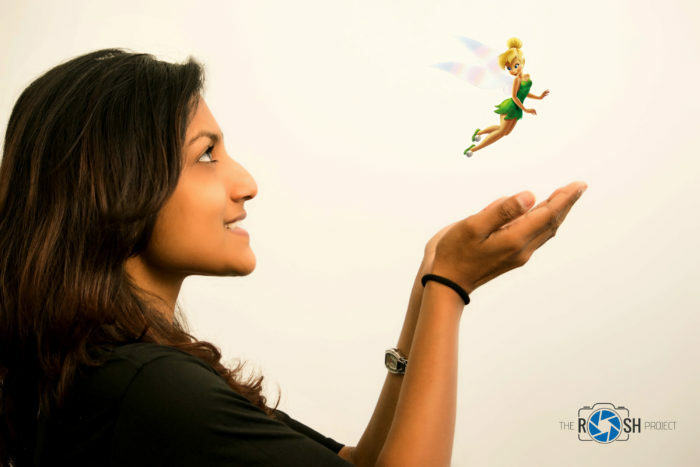 Tinkerbell taught me strength, courage, wit, love, repentance and faith. In the beginning when my friends called me Tinkerbell I used to punch them and say "I’m not that tiny!" But today, I smile. I smile because even though she is tiny, Tinkerbell is fierce; and by living alone in an alien country without any family or friends I could only imagine how she felt when Peter deserted her. All I can say is I would be blessed to be at least half as fierce as she is. I m not reading that much..But recently i started and i felt the same thing.Yes your tiny and same as tinkerbell which every one loves. Same as that we all love you and care about you. Your not alone and i meant it. we all are with you for anything. your courage , strength and power is priceless and I believe and proud of you as always. God Bless You !